Great Home In A Wonderful Area Of Bradford. Backyard Is An Entertainers Delight W/ Elevated Deck And Bbq Area Accented By Pergola Archway Adorned W/ Hanging Grape Vines, Leading To Private Yard. Open Concept Layout Features Solid Laminate Flooring Across Main And Second Floor. Hi Pete Geibel, When I was browsing http://realestatechannel.ca I found your listing. 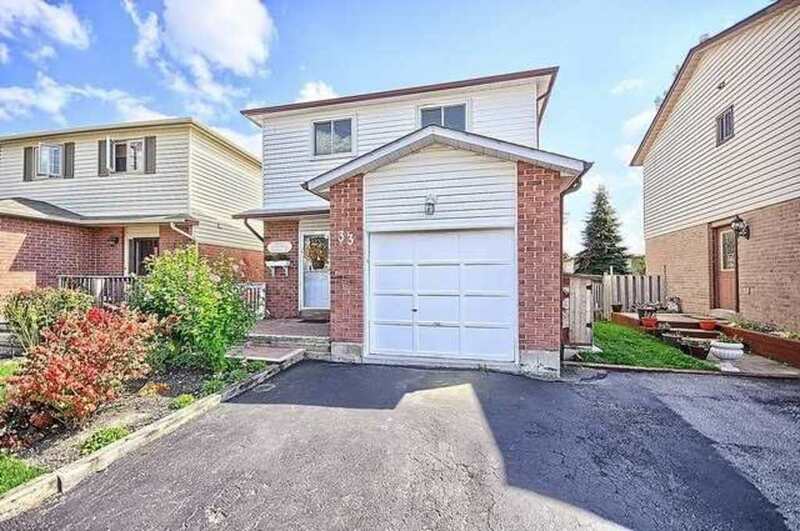 Please send me more information about 33 Hudson Cres. Thank you.